Why is it about the First World War? WW1 got same stories / coverage of Gallipoli campaign over and over again on media. We decide to step up, and tell people other stories of 100 years ago. It is the story of Live & Death, of Australia as a real Democratic society and the struggle to victory. We digged in deep into numbers and facts. If we could tell a story of WW1, so could you. Just imagine, once upon a time. It starts with a question: What you can tell around fallen soldiers? People could count the number, calculate stats and tell hero's stories. The biggest problem with this common practice was the attention was put on the Loss and Grief. We want to put counting fallen soldiers into perspectives. For example, how many AIF personnel shared the same birthday with you or on your birthday how many young soldiers embarked from their homeland to the front. 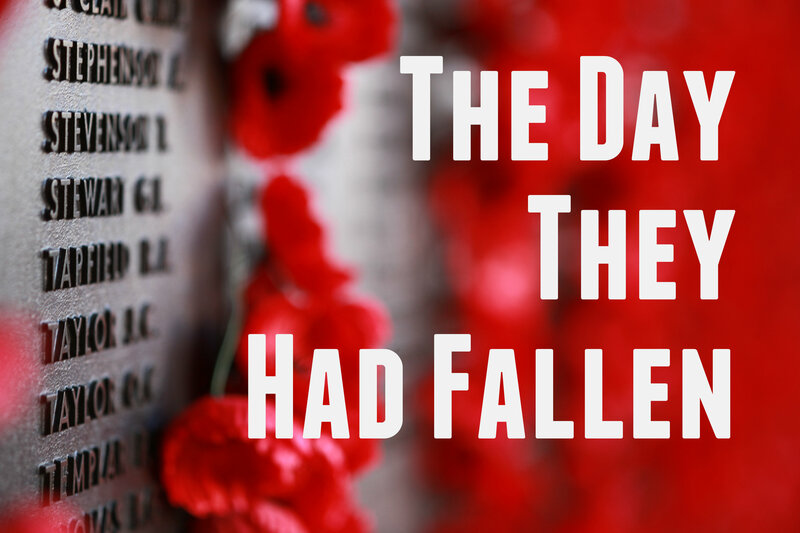 We dig into datasets to show how we relate to our ANZAC soldiers, regardless the gap of Time and Space. The day They Fallen, Life went on. But, Lest We Forget. Member of public, especially young audience, who were born and raised in the digital age. This project is an interactive way for them to learn about the glory history our our nation. How you've reused it: We query raw data, extract target information then systematically find the correlation between them. How does the project satisfy the prize categories you have selected? We put data into different perspectives to tell the story of World War 1. Throughout the work, challenges are not just the availability, the accessibility, the vast quantity or the inconsitency of data. But it is about imaging as if we were there to feel what mattered to our soldiers 100 years ago. We do our best to challenge to instant association of audience on World War 1: it was all about Anzac Cove - Gallipoli. We hope the audience could raise question about the World War 1 and tell others their finding, from public open data, from their own perspective.